Every one hates when their smartphone works very slow. In this tutorial we will teach you how to make an android smartphone performance very slow. Follow the few simple steps given below to make an android smartphone performance slow. Step 1: Go to settings and find “About phone” at very bottom of the list on Android phone. 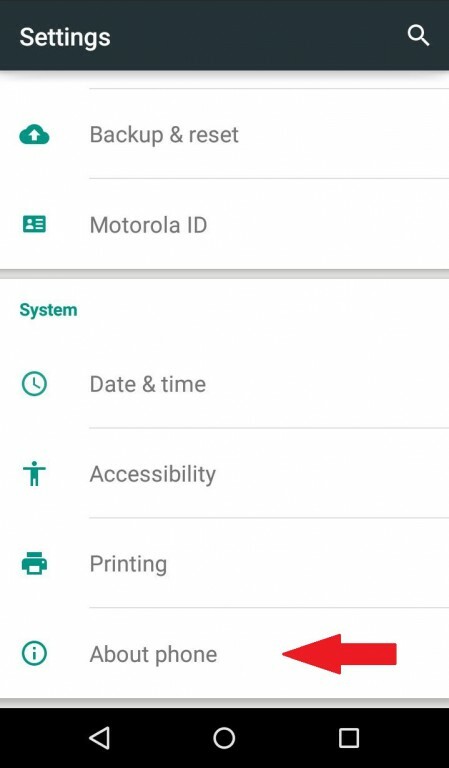 Step 2: Inside About phone you can see “Build number” now keep on tapping “Build number” option until you get “Developer options”. 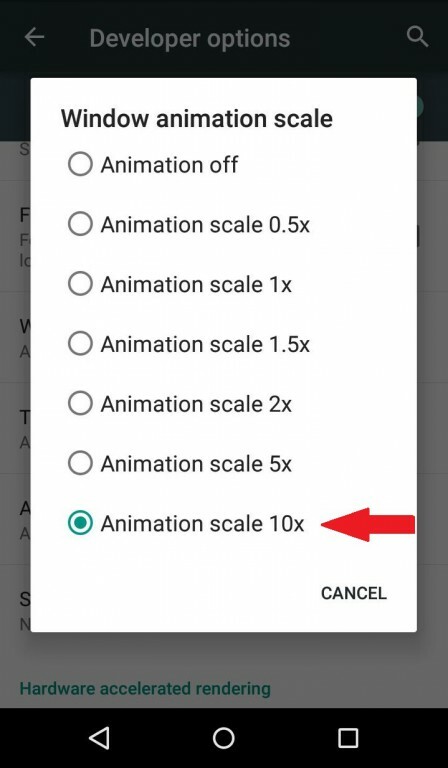 Step 4: Tap on each option and set the animation scale to 10x. Now you will feel your android smartphone performance very slow than before. 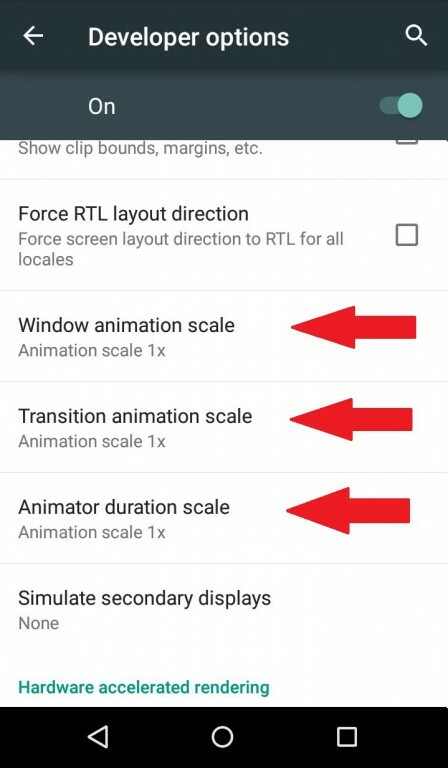 Note : By putting your Animation scale from 1x to 10x makes your android phone smart very slow, by clicking on Animation scale 1x it will bring your mobile to normal mode.